The Chipper Clipper: Free Bic Pens! 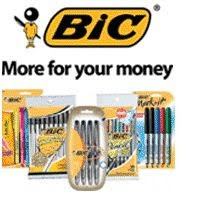 Bic has a $1/1 printable coupon HERE. 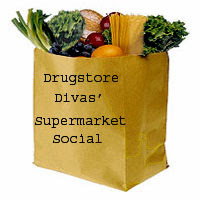 Use this coupon on the small packages at Walmart or Target and these FREE! The coupon expires 6/6/10.